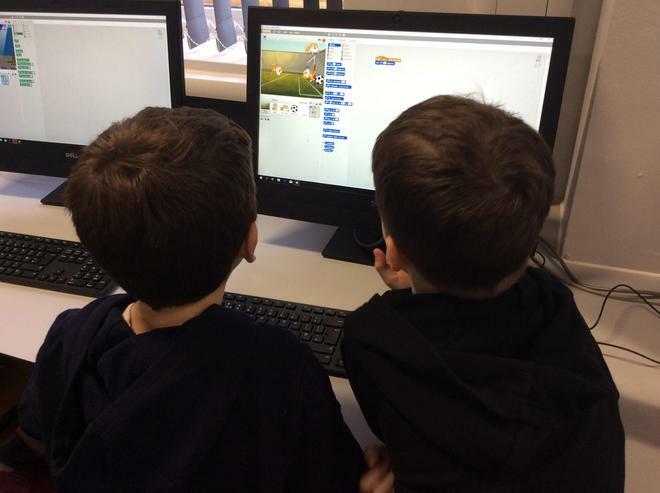 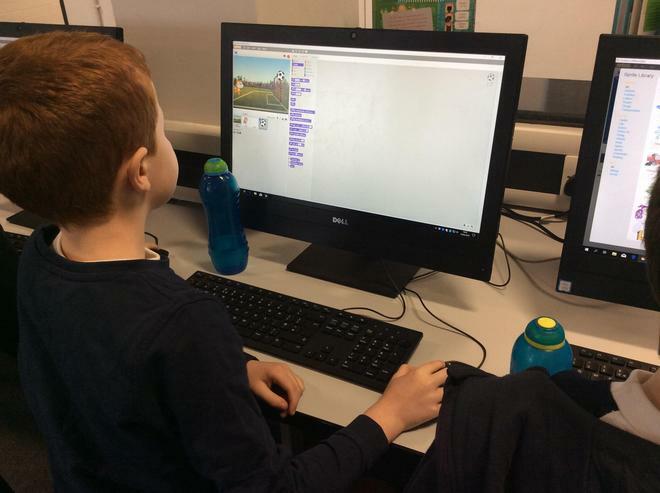 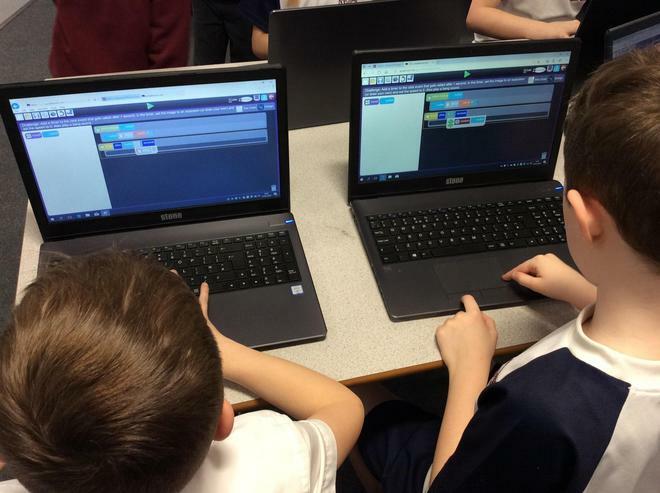 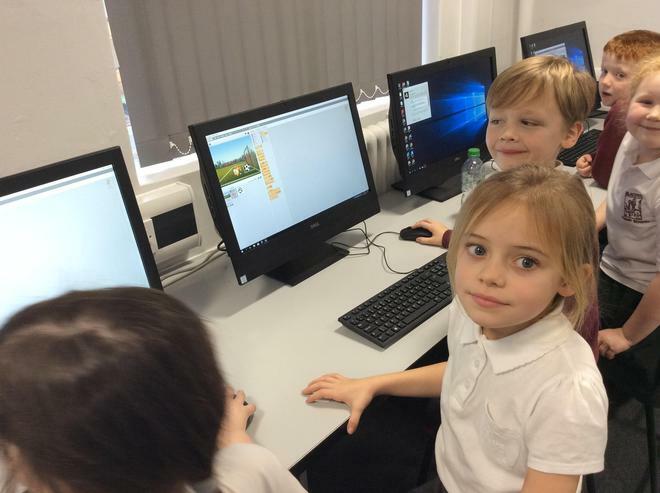 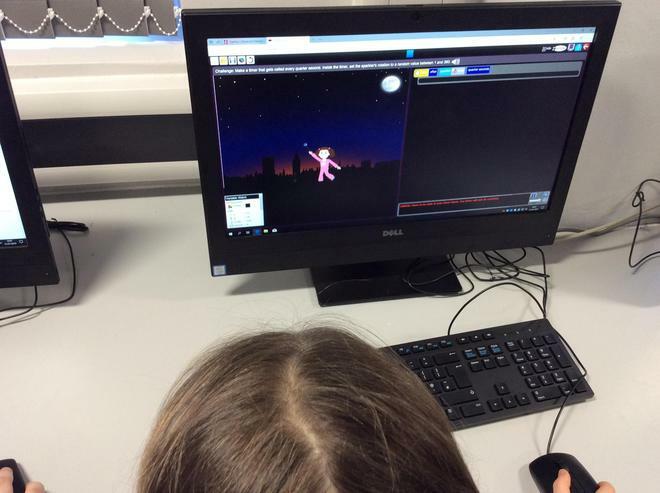 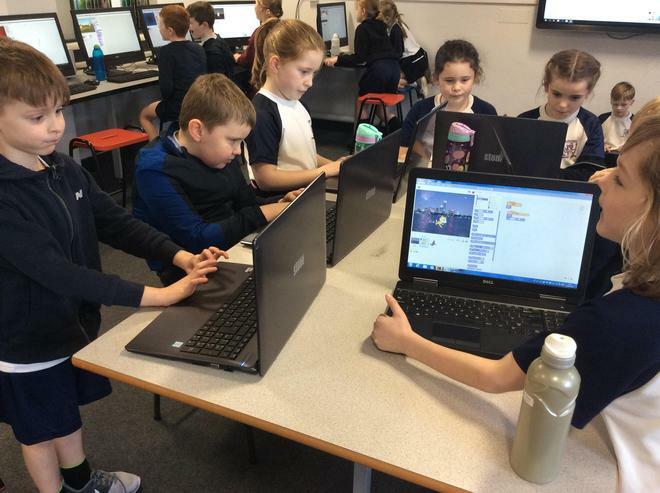 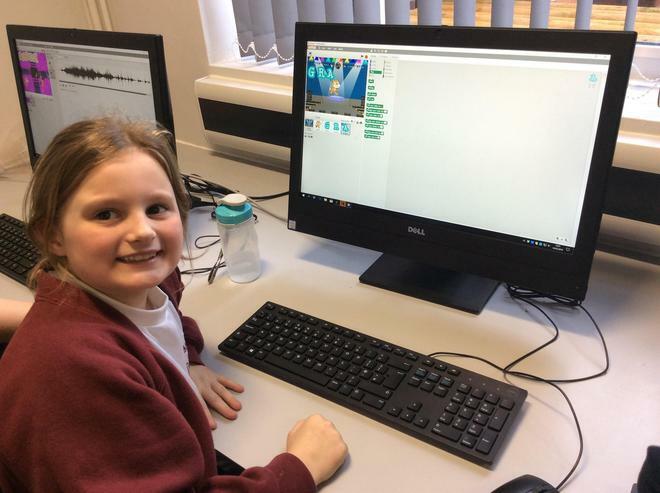 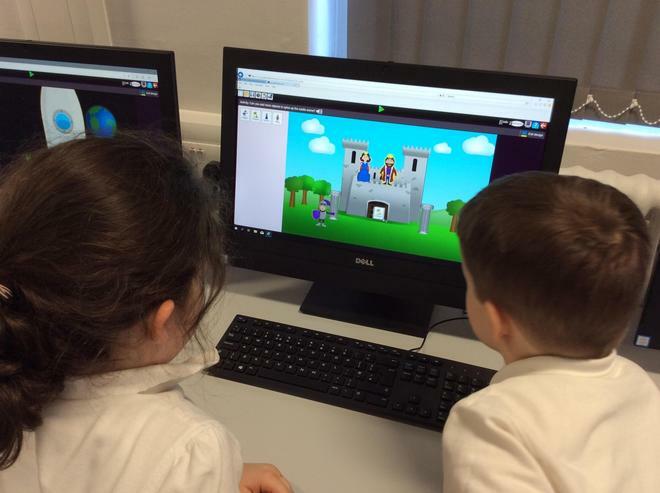 We started to understand coding by completing coding activities on PurpleMash. 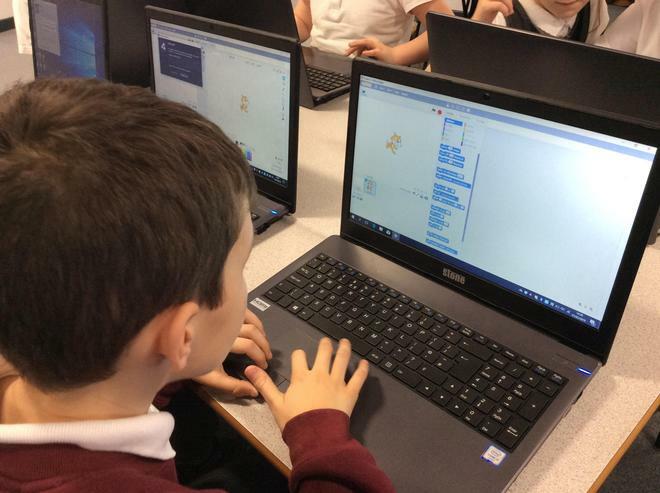 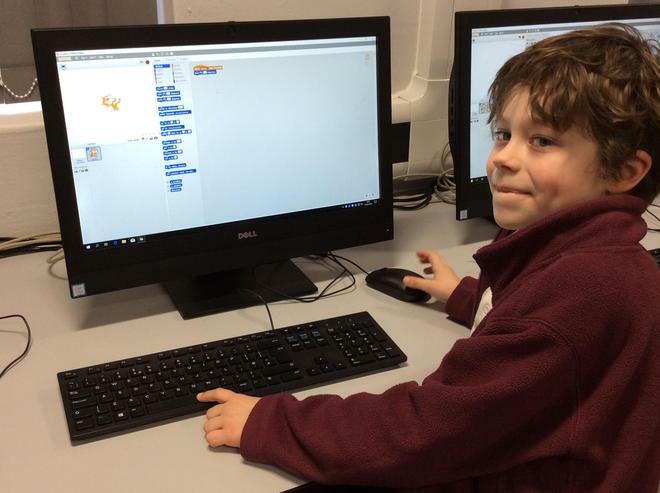 We have now moved onto coding on Scratch. 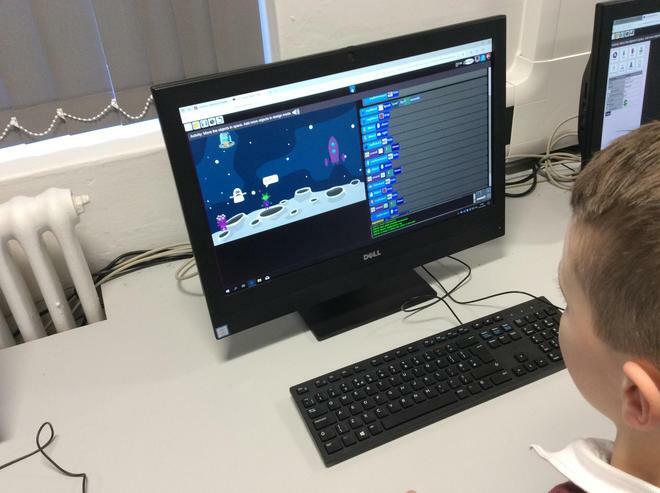 Giving our Sprite a script of commands. 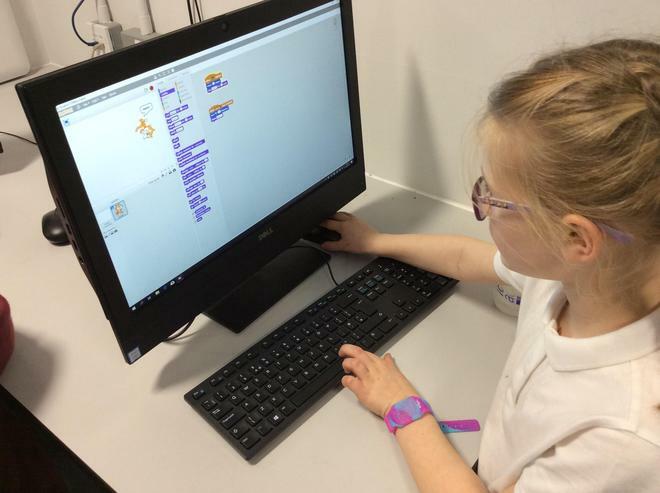 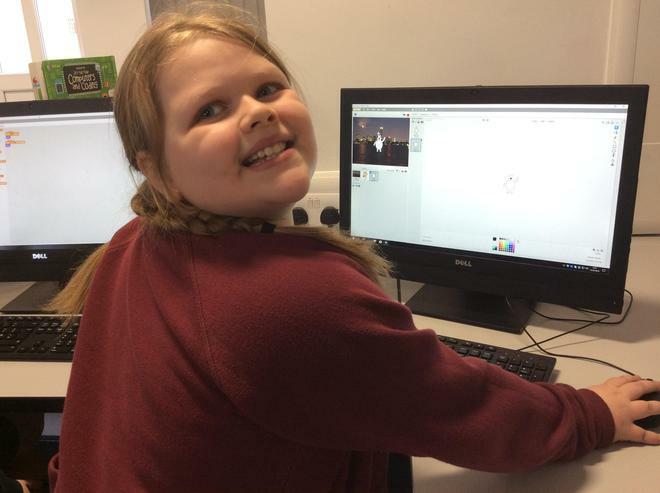 In computing we have been learning how to use Purple Mash, Word and PowerPoint. 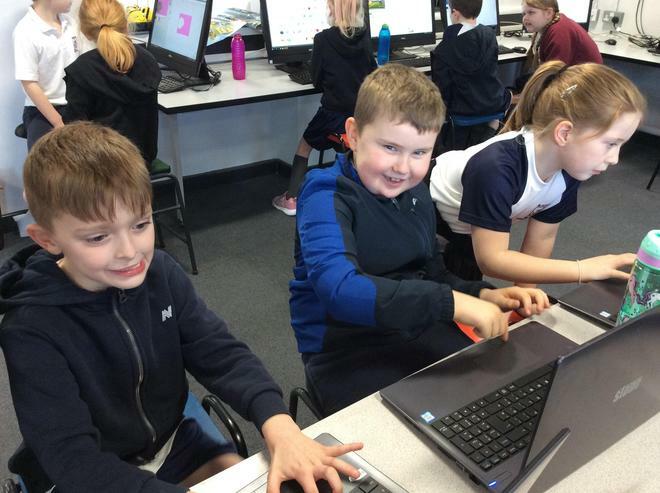 We have been creating non-chronological reports, posters about the centenary and Stone Age PowerPoint's.